income taxes plus a 20% penalty, unless an exception applies. 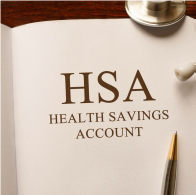 An HSA can be a powerful savings tool. First, it may be the only type of account that allows for federal income tax-deductible or pre-tax contributions coupled with tax-free withdrawals. Depending upon the state, HSA contributions and earnings could be subject to state taxes. In addition, because there’s no “use it or lose it” provision, funds roll over from year to year. And the account is yours, so you can keep it even if you change employers or lose your job. premiums, up to certain limits. 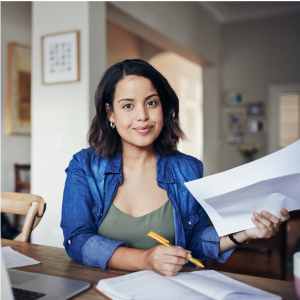 • You can repay yourself from your HSA for qualified medical expenses you incurred in prior years, as long as the expense was incurred after you established your HSA, you weren’t reimbursed from another source, and you didn’t claim the medical expense as an itemized deduction. • And once you reach age 65, withdrawals for nonqualified expenses won’t be subject to the 20% penalty. However, the withdrawal will be taxed as ordinary income, similar to a distribution from a 401(k) or traditional IRA. • At your death, if your surviving spouse is the designated beneficiary of your HSA, it will be treated as your spouse’s HSA. becoming the victim of a fraudulent tax scheme. such as text messages and social media. If you get an email claiming to be from the IRS, don’t respond or click any of the links; instead forward it to phishing@irs.gov. to be from the IRS, or involve follow-up calls from individuals saying they are from law enforcement. 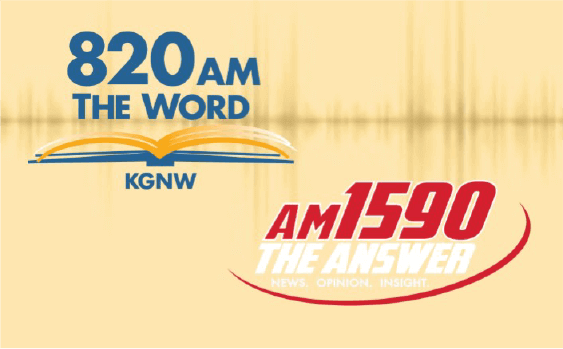 Sometimes these callers may threaten you with arrest, license revocation, or even deportation. nationally known organizations, or that suddenly appear after a national disaster or tragedy. Before donating to a charity, make sure that it is legitimate. There are tools at irs.gov to assist you in checking out the status of a charitable organization, or you can visit charitynavigator.org to find more information about a charity. return using your Social Security number. 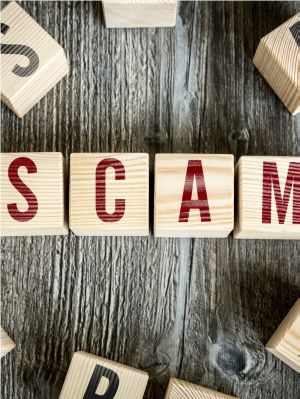 If you believe you have been the victim of tax-related identity theft, you should contact the IRS Identity Protection Specialized Unit at 800-908-4490 as soon as possible. Grant & Co, Inc., Member FINRA/SIPC. Grant & Co, Inc. are separate entities. provide investment, tax, or legal advice. or completeness of these materials. change at any time and without notice. 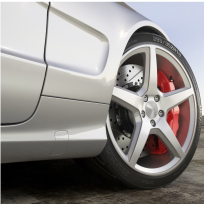 A vehicle subscription service offers an alternative to buying or leasing. You don’t have to sign a long-term contract or commit to just one vehicle. Once you join, you typically pay an all-inclusive monthly or sometimes weekly fee that covers the cost of using the vehicle you choose, including insurance, routine maintenance, roadside assistance, and a warranty. You then have the option of swapping out your vehicle periodically, depending on the terms of your subscription. For example, perhaps you’ve been temporarily transferred to a new city and want a fuel-efficient car for the six months you’re living there. 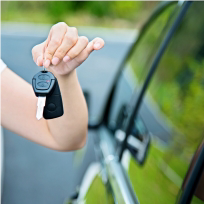 Maybe you need a second car only during the summer when your child is home from college. Or you might want the flexibility to drive whichever vehicle suits your needs at the time — a luxury sedan for day-to-day driving, then a minivan for a family trip. If your needs change, you can return your vehicle and get another, or end your subscription. Plans vary, but many subscription services require only a short one- to two-month minimum commitment, with the option to renew. Subscription services are often app-based, making it easy to find and swap vehicles, and your newest ride may be delivered to you via a concierge service. Of course, flexibility and convenience come at a cost, which is often substantial, so if you are interested in subscribing to your next vehicle you’ll need to carefully assess your options. Prices depend on the subscription service, the vehicle selected, and other factors such as mileage and extras. You may also be required to pay a sign-up fee. Vehicle subscription services are evolving and are still not available everywhere. Many services are in the testing phase, and most have been launched primarily in major metropolitan markets such as Los Angeles, San Francisco, and New York, with a few offered in other cities. But vehicle subscription services are gaining traction, increasing the likelihood that they will someday be available in most areas.